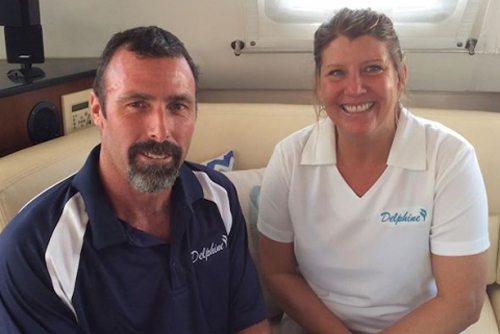 Satisfaction is a 56-foot Neptunus motor yacht with a crew of two. 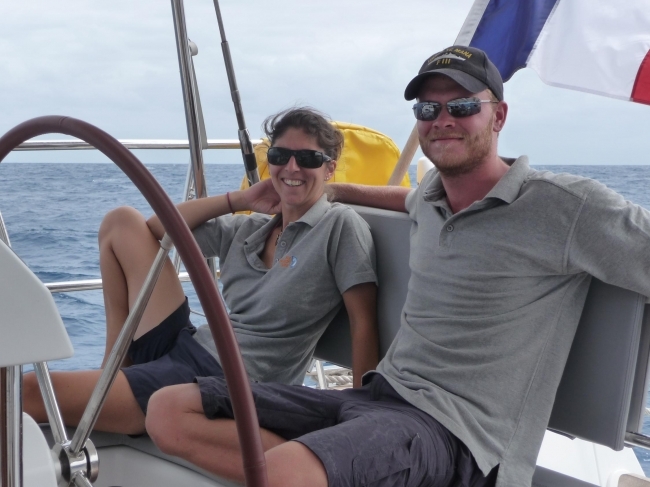 Rik and Anne sold their charter yacht Sandcastle a few years ago and we are happy to see that they have returned to the charter fleet as crew. We have always had excellent charters (plus repeats) with them. 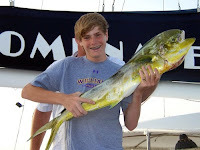 Satisifaction specializes in charters for two. The guest cabin is a mid-ship master Queen (berth 60"W x 76"L) with ensuite facilities (electric head & stall shower), plus the cabin cabin also has TV and DVD player. Please note there is no smoking allowed on the yacht. SPECIAL OFFER - BOOK NOW AND SAVE ! 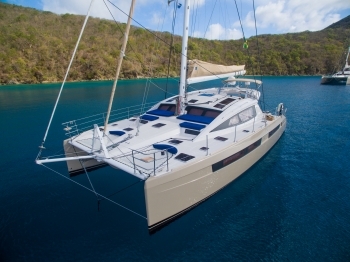 15% OFF any new charter booked and confirmed by February 1, 2016 to take place before May 31, 2016. 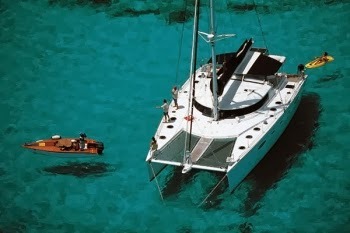 This offer may be pro-rated for charters of 3 nights or longer. 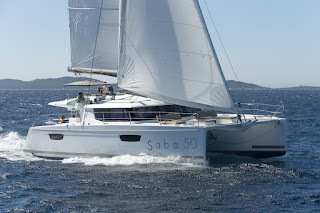 The all inclusive crewed charter yacht Xenia 50, a 50-foot Privilege catamaran. Has a special offer for early bookings. 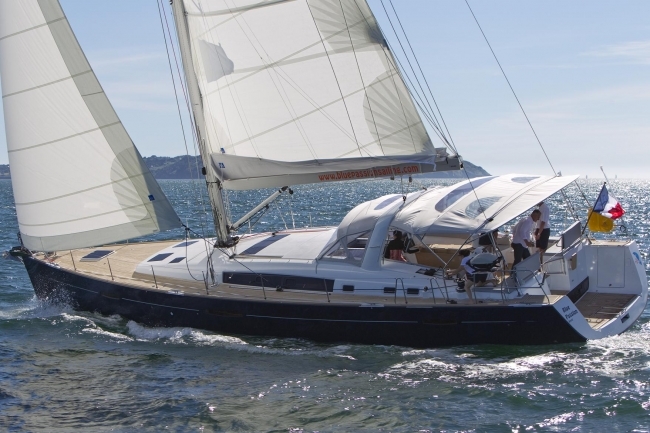 Xenia 50 has a crew of 2, is fully air conditioned and accommodates up to 6 guests in 3 guest cabins, each with queen size berth, fresh water flush electric heads, stall showers. Salon seating for 6 guests for formal dining, seating for 6 guests for alfresco dining, top deck lounge and forward deck lounge areas. 13 opening ports plus salon door opens full 1.5m wide. 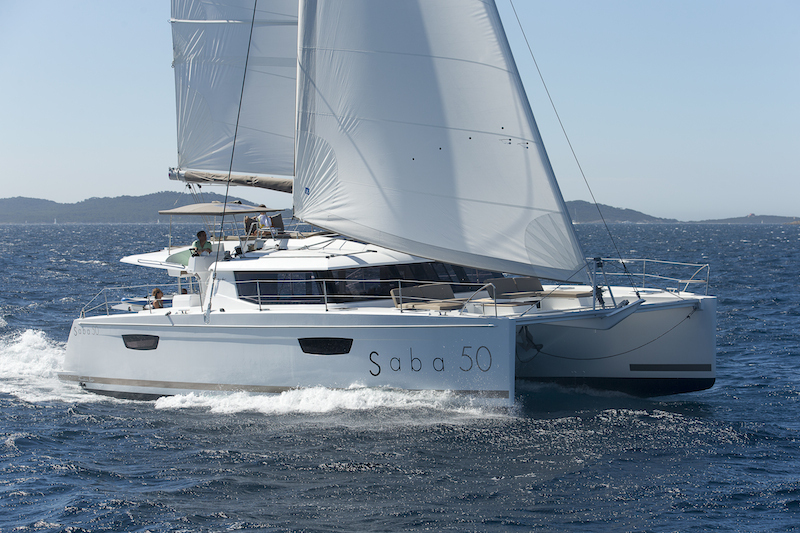 10% OFF any new charter booked before January 31, 2016 to take place before June 1, 2016. Applies to charters of 5 nights or longer. $2000 discount for any new booking taking place in December 2015 and January 2016. 7-night minimum. 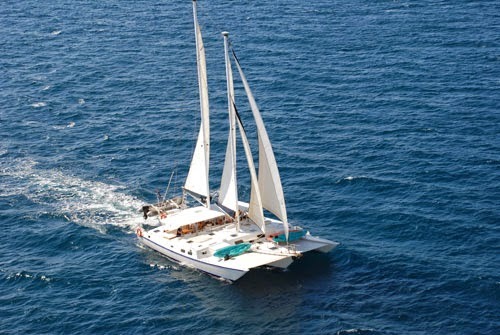 Delphine is a 60-foot Fontaine-Pajot Eleuthera catamaran with a crew of two. 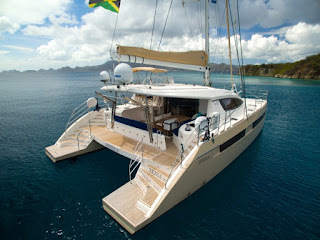 Delphine is fully air conditioned and accommodates up to 6 guests in 3 queen cabins, each with ensuite head and shower. 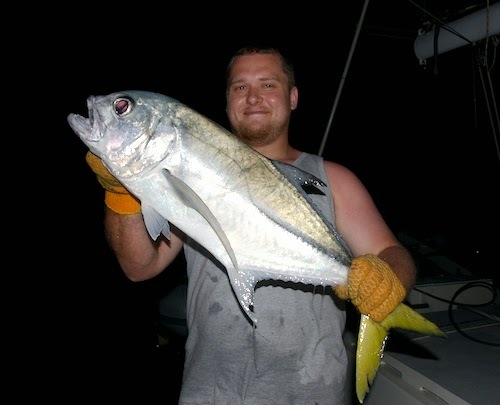 They have a 14-foot dinghy with 60HP motor, tube, 2-person kayak, standup paddleboards (SUPs), snorkel gear, fishing equipment, underwater camera, TV/DVD in salon, iPod dock, hammock, etc. 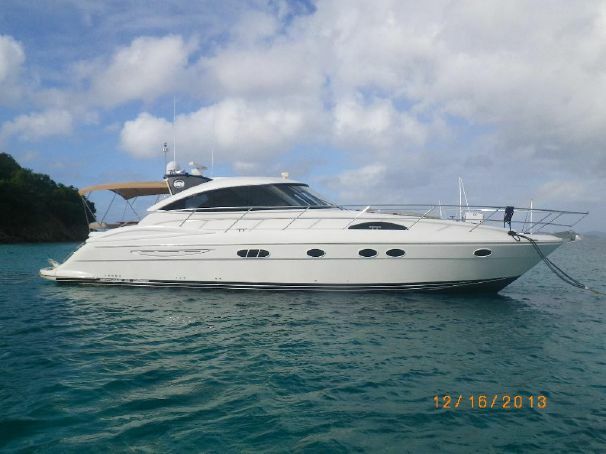 The following charter yachts are offering $1000 off their normal rates for new bookings for charters from now (November 24, 2015) through the end of 2015. They are all booked for Christmas and New Years. All of the yachts mentioned below, with the exception of Grand Adventure, include 3 dives/week/diver. Additional dives $25/dive/diver. Prices quoted include the $1000 discount. Need a quick getaway before the holidays? Let us know and we'll see what we can do for you. Don't You Deserve A Break ??? Captain Laila is taking over from Chad who is now running charters aboard his power catamaran. You may remember Laila from her time on Holga and Fantasy Island. 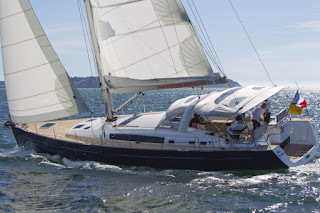 She has recently been spending time with large yachts in various areas of the world. Laila is also a Dive Instructor. Engineer/First Mate Rafael has been working on large yachts in St. Martin the last couple seasons. He loves that Promenade is a "real boat" and looks forward to joining the team. Promenade will also have a chef and stewardness, thus rounding up the crew to three or four. Felix, who has been with Promenade for seven years, will be returning to Promenade around the New Year in more of a support position. For now, he is in on the island of Dominica, his homeland, helping with the rebuilding process in the aftermath of Tropical Storm Erika. Promenade is still offering diving for their guests for certified and non-certified divers. Diving is flexible. 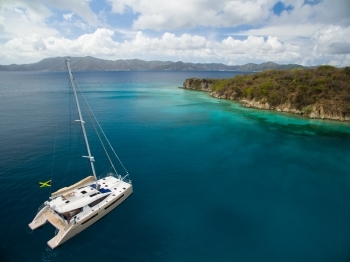 Promenade has been diving in the BVI's for over 16 years and has many hidden dive locations. $150/diver/week for gear rental (BC & Reg), if required. You may bring your own gear if you wish. The charter yacht Promenade is a large 65-foot trimaran with a beam (width) of 35 feet, and a non-smoking crew of 3 or 4. Promenade is fully air conditioned and accommodates up to 10 guests. There are five guest cabins: 2 kings and 3 queens. The king cabins may also be made up as two singles, if requested, making a total of 7 beds. The two forward queen cabins each have ensuite heads with showers, while the aft queen and the 2 king/twin cabins share two heads with showers. Promenade has a 15-foot dinghy with 70HP 4-stroke motor, waterskis for adults and kids, wakeboard, tube, one standup paddleboard (SUP) and one 2-person kayak (additional boards or kayaks can be rented and put aboard at Charterer's expense), floating chairs/ loungers, snorkeling gear, fishing equipment, 40" flatscreen TV, large video library, iPod with over 15,000 songs, air compressor to fill scuba tanks. Lots of toys. Internet where available. You may also receive high-speed internet (7 GB) with $100 card. Promenade has a dive instructor and offers diving for certified divers: $150/diver/week. Number of dives is "flexible". Bring your own scuba equipment or rent gear for $150/wk/diver for BC & Regs. Laila is a dive instructor so inquire for resort courses or other diving instruction. Contact Paradise Connections to book your spot! 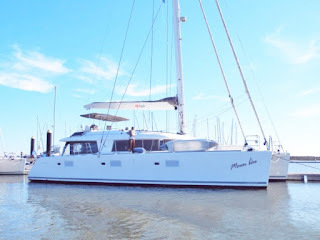 The charter catamaran Moun Beu, a 62-foot Lagoon catamaran, is now offering scuba diving. The Caribbean charter catamaran Moun Beu (French Creole for "My Precious") is a 62-foot Lagoon catamaran based in St. Martin that accommodates up to 8 guests in 4 Queen cabins, each with ensuite head/shower. Moun Beu has an American crew of two: Captain Aileen McKernan and Chef David Studd. With Aileen as Dive Master and David a Dive Instructor, Moun Beu offers diving for certified divers as well as non-certified divers. For more information view their online brochure and contact Paradise Connections.